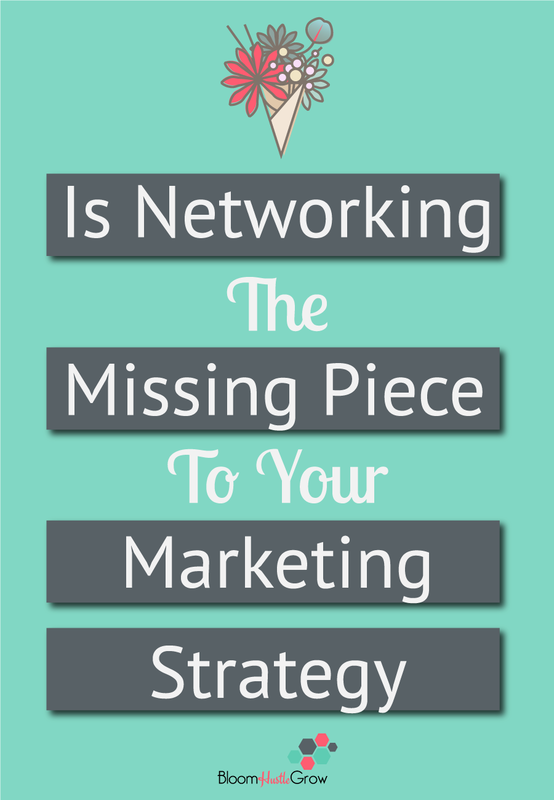 Is Networking The Missing Piece To Your Marketing Strategy? Last but not least in the marketing series, NETWORKING. Networking can be and often is your most powerful marketing tool. One goal in marketing, especially with service-based businesses, is to establish a like, know, trust factor with your audience. The best way to establish a relationship with your audience is to get to know them and networking is your opportunity to talk one-on-one with someone. Networking takes time just like other marketing, and you do have to build relationships, but it’s often the most direct way to your clients and fastest way to establish a relationship with potential clients. If you are struggling to get clients, then you should step up your networking game. Networking is the fastest way to bridge the like, know, trust factor because it helps you become not just a name but a real person. And networking marketing does not only build from one-on-one interaction but also builds trust by association. So the more people who you are connected/associated with, the more trustworthy. 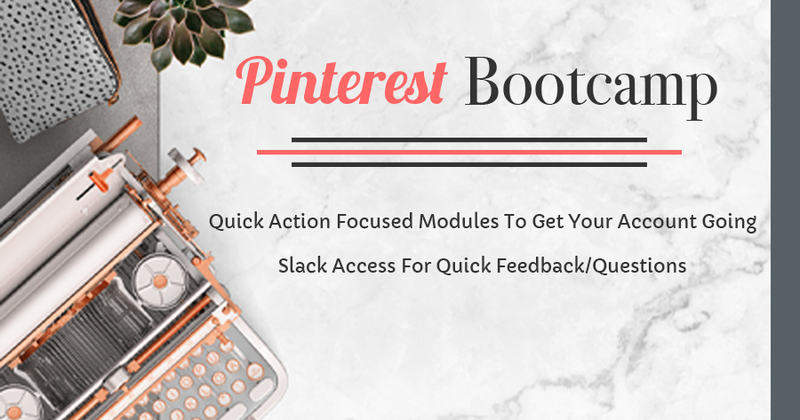 I know, I know the dreaded in-person functions, but they can be so good for you to make instant connections and this is going to be the fastest way to grow relationships. And it doesn’t have to be a forced “networking” event; it can be more of an educational or interest type group as well. Get online and start Googling groups in your area that you know you can attend that your target audience might be at too, or professional/business groups. You can also check out Meetup.com to find many more specific interest groups as well that might be in your area. My #1 tip always take business cards! And put together a short 3-4 sentence about what you do, so you don’t feel on the spot when asked. Facebook Groups are a great way to make connections with other online business owners and also to “somewhat” easily interact with groups of your target audience. There are tons of groups spanning so many topics available to you online. While interacting with your peers is great and can help you build support and relationships, and it 100% can be part of your Facebook group networking strategy. You do need to be careful to also spend time in groups that contain your target audience. Again this might be a Facebook groups, or it might be something else, BUT the advantage of this type of group is that typically people tend to be a little more invested with engaging, networking and collaborating with these groups because, hey, they paid for it. And depending on the group it also generally ensures that people are more vested in that interest/topic focus since again they paid to join. You can even join membership programs that promote networking as the focus of the group. So if you are finding it hard to reach out on your own, a networking group might give you that push. While this could certainly be considered part of your social media strategy (as in engagement) but it can also be a great way to make networking connections. I’ve been asked to participate in several collaborations by “meeting” people through Instagram. By consistently liking/commenting or sharing someone’s post can help you make a connection with them. Another thing (besides finding clients) that can come out of networking can be the opportunity to collaborate. Collaboration can come in many different forms. 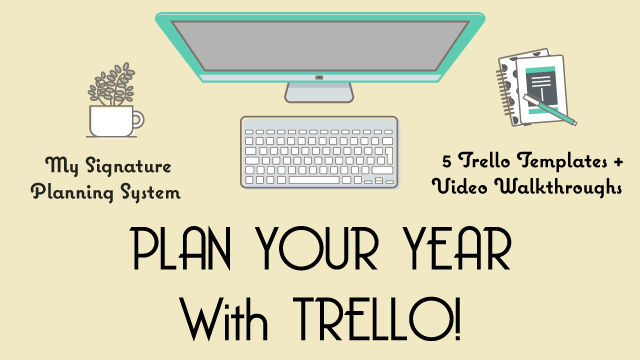 Think guest posts, podcast interviews, roundups, group giveaways, joint webinars, and more! From getting to know people online, I’ve gotten invited into masterminds, to do guest posts/podcasts, and other collaborations. Plus made great friends, which can really help with the ups and downs of the entrepreneurial journey. Now, this is the gold-mine in marketing. If you can get clients or peers to recommend you, it can bring in a steady flow of business. It’s the ultimate like, know, trust slam dunk because their friend is excited and telling them they must try you, so they automatically feel more confident in moving forward. This is your ultimate goal in network marketing 😊 but it takes time to develop those relationships. 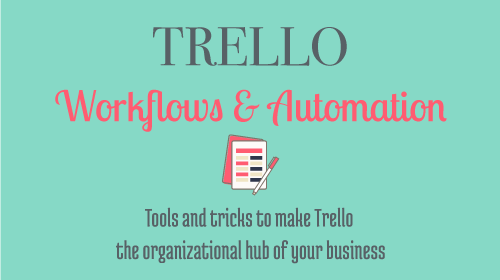 ❑ Figure out what channels you are going to use to start networking in. It can be on-line, in-person, or both. Do keep in mind are you networking with your peers or are you networking with your target audience? Both sides can be very beneficial but if you are looking for clients directly then going straight to your audience will get you quicker results. Now I’m not saying you have to limit your connections, but when networking with peers, it’s a good strategy to look to connect with people who have a similar audience but offer a different service. For example, if you offer toddler music lessons then you would look for other people who serve mothers/children. So maybe a toy store or baby clothing store, someone who offers postpartum services, or baby photography. Who else is serving that similar audience? ❑ Ask yourself what other services/products would your ideal audience also be seeking? Go make connections with those businesses; this also helps give you additional resources to share with your audience in your social media/content strategies. 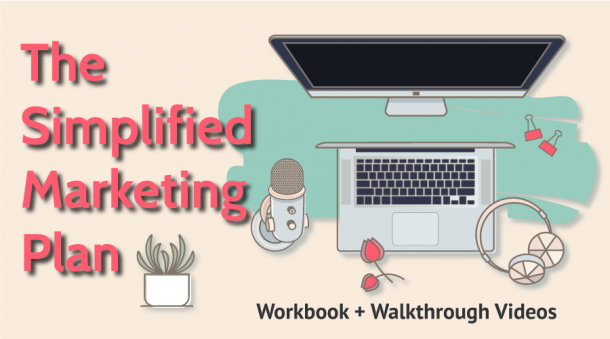 ❑ Make a schedule for how you will incorporate network marketing into your routine. Just like with the other marketing channels focus on consistency not trying to do it all 😉. Consistency is key!